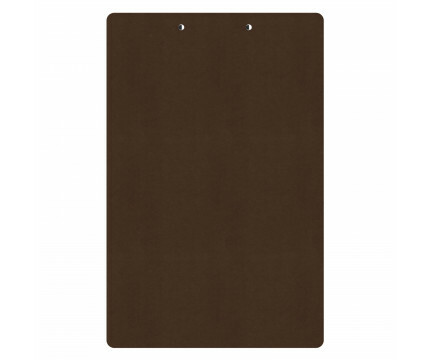 Our vertical ledger 11 x 17-inch high-density fiberboard (HDF) clipboard with lightweight design for daily use. 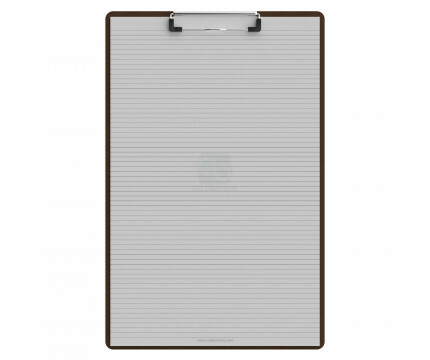 This clipboard is ideal for larger tasks, score taking at sporting events (baseball, basketball, soccer, softball, etc.) or simply having a large flat place to write. 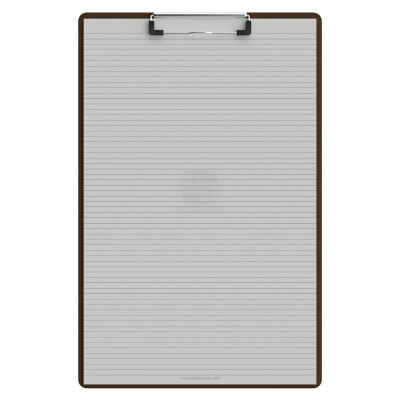 Vertical layout of this clipboard allows a large writing area and can be used as a lapboard while seated. Our MDF clipboards come standard with sturdy paper clip to secure your paper, notes, catalog, score cards and comes with the first notepad free of charge. Make sure you get the perfect clipboard for you! 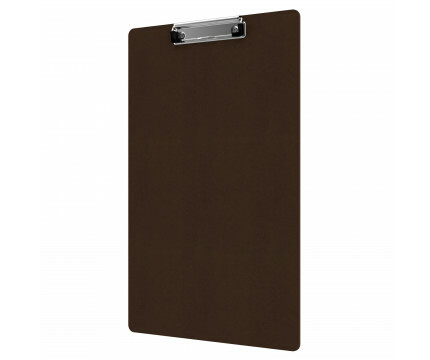 Click here to see our other Clipboard Sizes!